Come and join us on Wednesday December 5th for our next Native Meetup event! Our next event will celebrate brand new Native Instrument Traktor Kontrol S4 (MK3) whilst we continue to host our popular selection of workshops. Manchester’s December Native Meetup will celebrate the release of the new Traktor Kontrol S4 (MK3) in all its glory, dedicating an evening to the product with demonstrations, workshops and Q&A sessions enabling you to get hands on and familiarise yourself with this fantastic piece of DJ equipment. SEM’s social space will be transformed into our Traktor ground base for the evening and core team members Neil and Rocco will be on hand to show you all the fantastic new features of the S4. On top of this, we’ll be giving you demonstrations on how to connect and use your Traktor DJ setip with a Midi controller CD player or Vinyl. Bring along a USB with some music to have some hands-on experience yourself. We took a closer look at the brand new Traktor Kontrol S4 (MK3) and evaluated its brand new features. 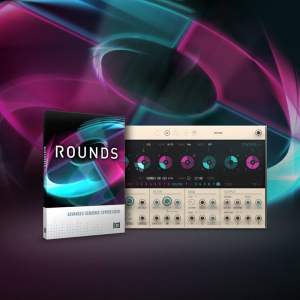 ROUNDS is a groundbreaking instrument, blurring the lines between cutting-edge sound design and advanced sequencing techniques. Play melodies, chords, and arpeggios while sequencing and morphing your sound palette in real time. An inspiring performance machine of undeniable power and the evolution of software synthesis. 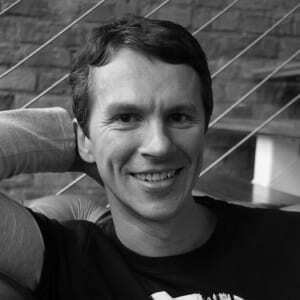 New Core team Member Matthew will show you around this plugin and help you unleash its true potential! Matthew will specifically focus on demonstrating the newly added Komplete 12 plugins; Flair, Choral and Phasis. Continuing our celebration of Komplete 12, our Native Instruments Core Team Member and Mixing Engineer, Chris, will be demonstrating some of the Orchestral Percussion and Strikes Plugins that Komplete 12 Ultimate has to offer. 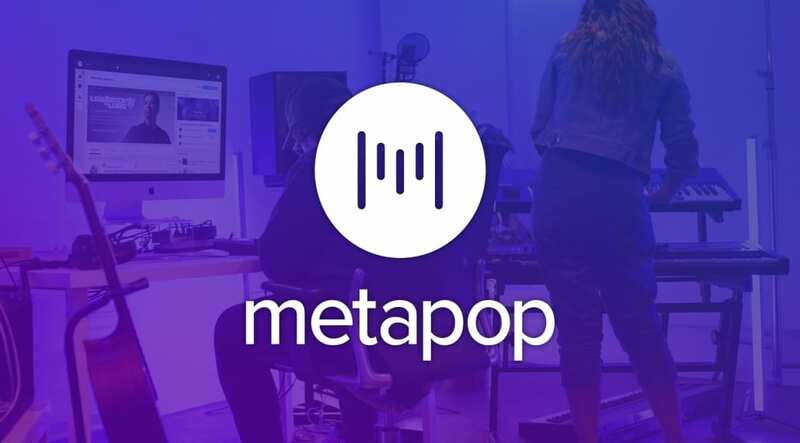 Have you entered the Native Instruments Metapop Competition?